bCasino offers 24/7 customer support via live chat and e-mail, and is licensed by the UK Gambling Commission and the Malta Gaming Authority. 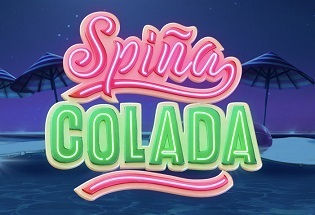 bCasino offers a fairly standard online casino experience, and, if you’re a regular gamer, you’ll notice that as soon as you land on the site that it looks pretty similar to most other casinos out there. However, this isn’t a bad thing! 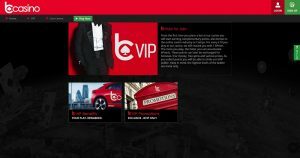 All the page links to the likes of VIP, Support, Promotions, and the game filters, are all accessible as soon as you click on the site – which is exactly what you want. The game filters are quite decent too, and there is a search field for those looking to find a specific game. Most of the popular payment methods are available on bCasino with Visa, Mastercard, Neteller, Skrill, ecoPayz, PaySafeCard, and Pay By Phone all on offer. The minimum deposit is £20 and the maximum deposit is £5,000. The minimum withdrawal is £20 and the maximum withdrawal is £5,000 per transaction. There’s a good choice of games available here including live casino on blackjack, roulette, and baccarat. 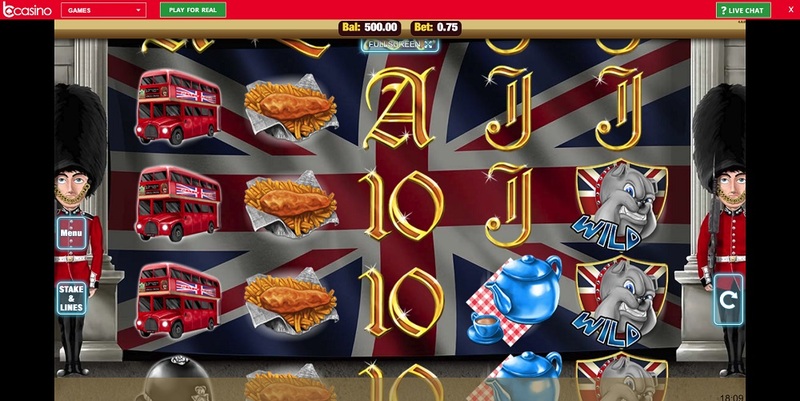 That’s all the traditional table classics really, but when it comes to slots, bCasino does let itself down a bit. 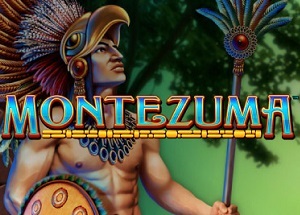 There are none of the most popular slot titles like Starburst, Rainbow Riches, and Gonzo’s Quest, plus, the jackpot games are almost impossible to find unless you know what you’re looking for. All a bit odd, really. 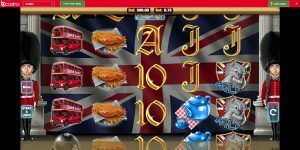 bCasino has hit the ground running pretty decently, but it’s hard to kind of get past the disappointment of their variety of slot games. It’s just kind of weird that they don’t feature the popular titles, and don’t label their jackpot games. And, what makes this all so weird, is that the rest of bCasino is really, really good. 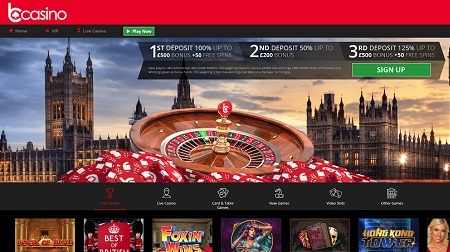 24/7 live chat, great banking methods, excellent games apart from slots, a lovely looking site. But they’re a new casino so maybe these slot games will come! We won’t be too harsh on them, and you shouldn’t be either because it’s a really great place to game.